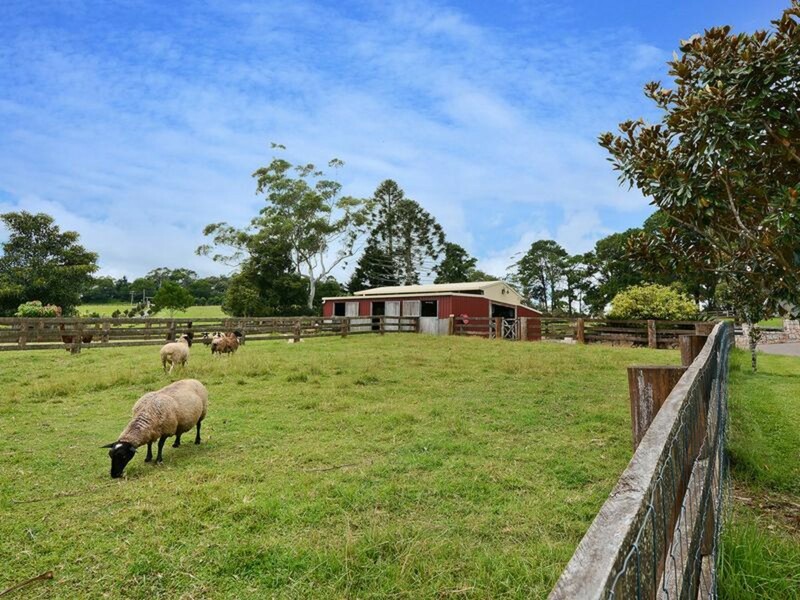 CLEAR INSTRUCTIONS NOW DICTATE IMPENDING SALE – DO NOT MISS OUT! 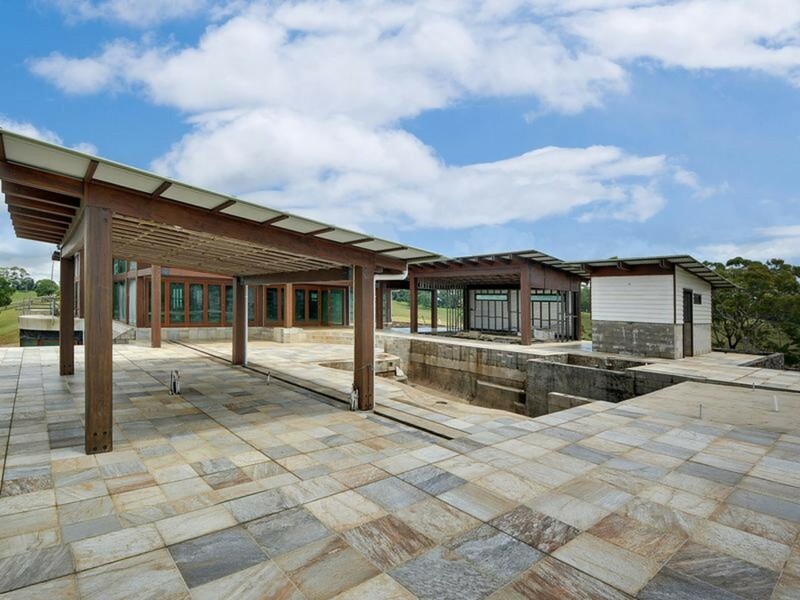 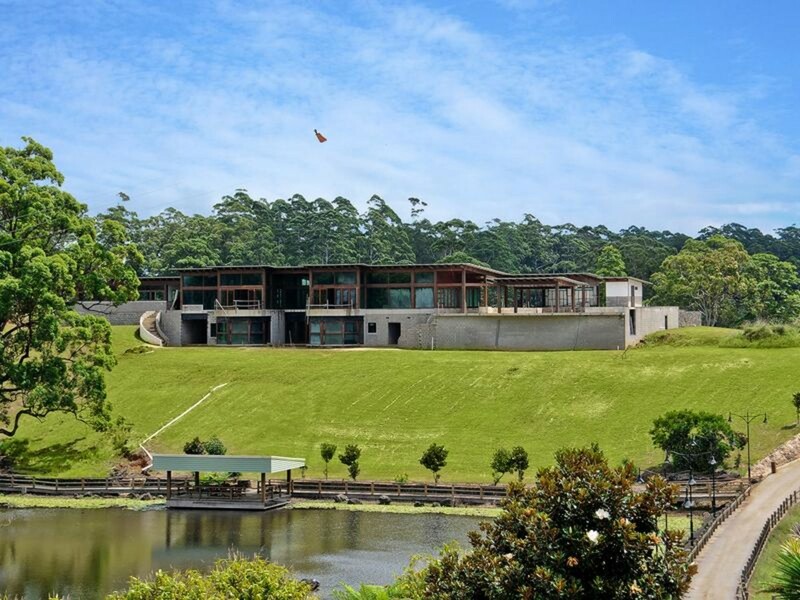 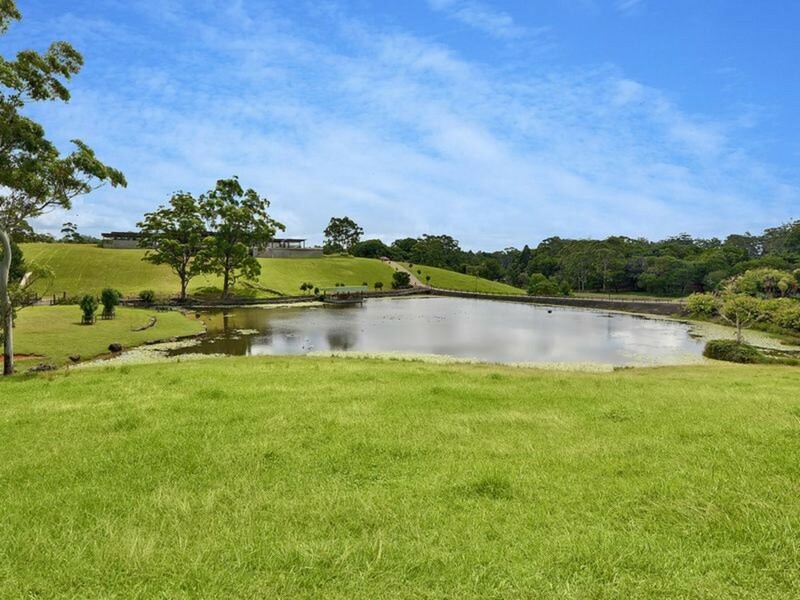 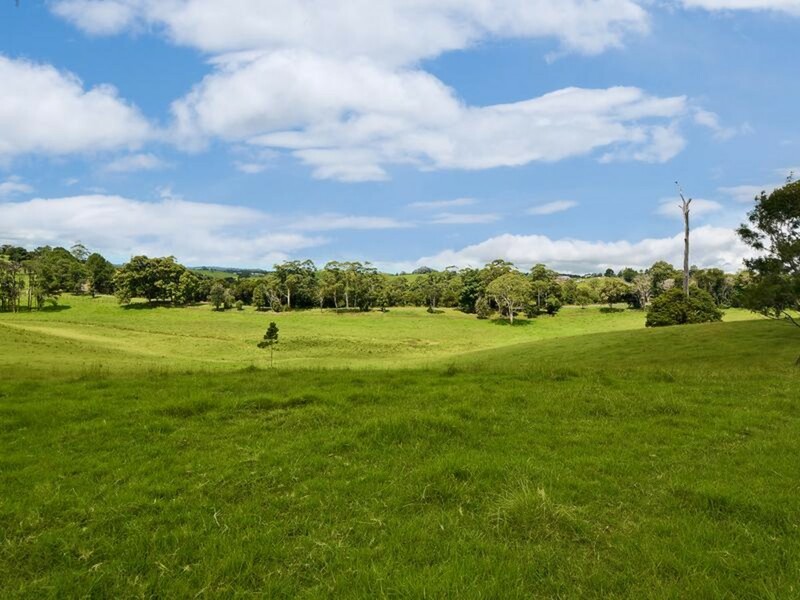 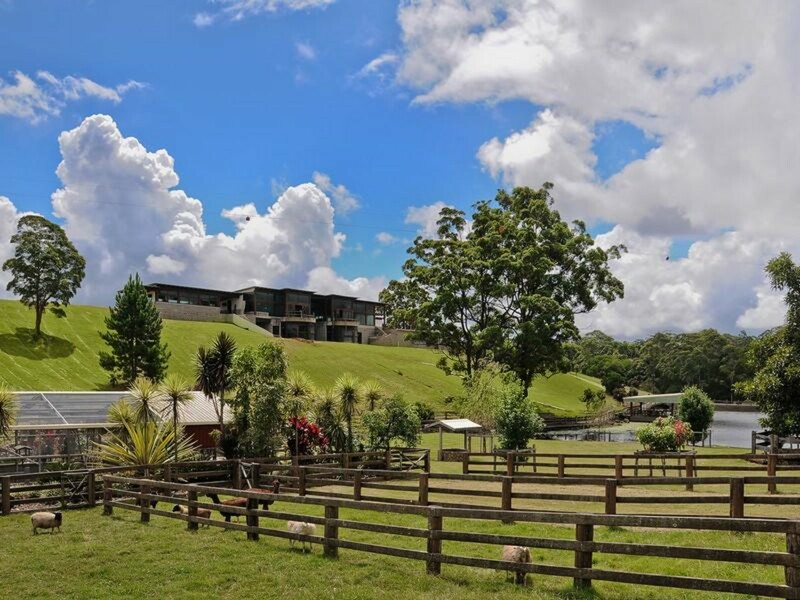 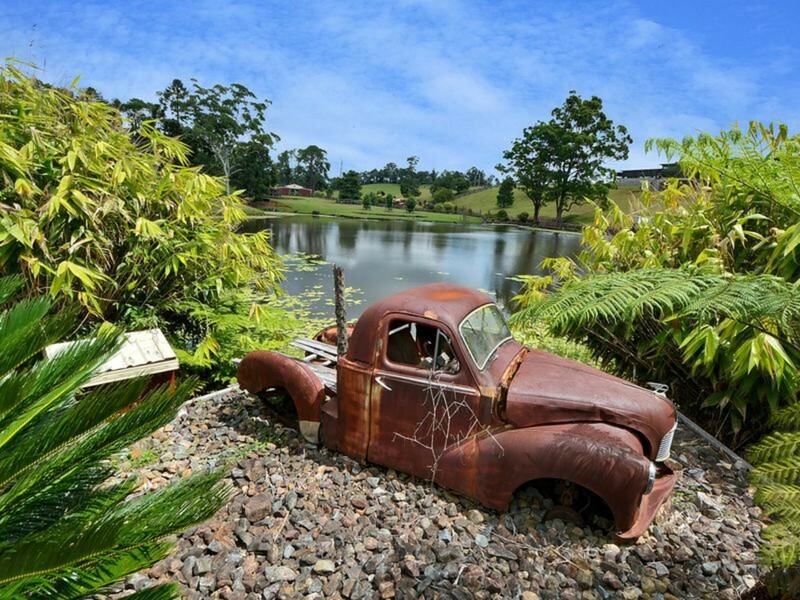 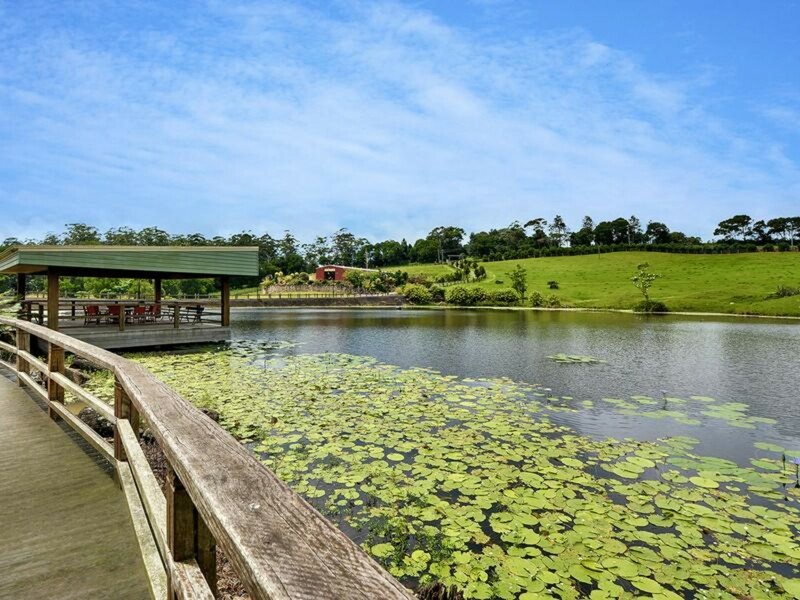 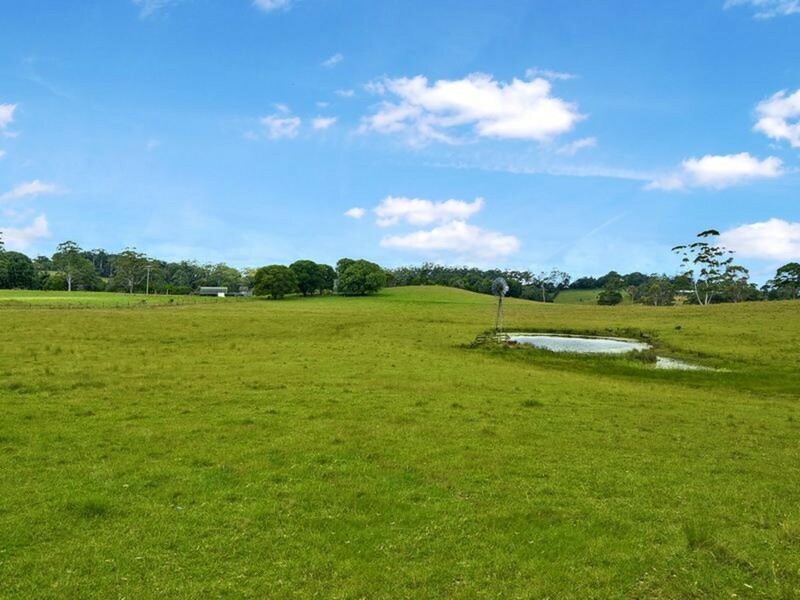 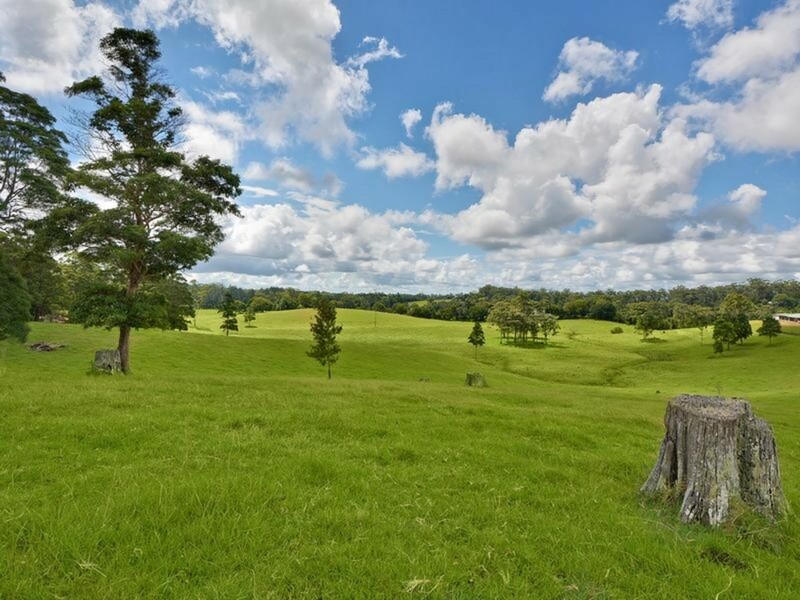 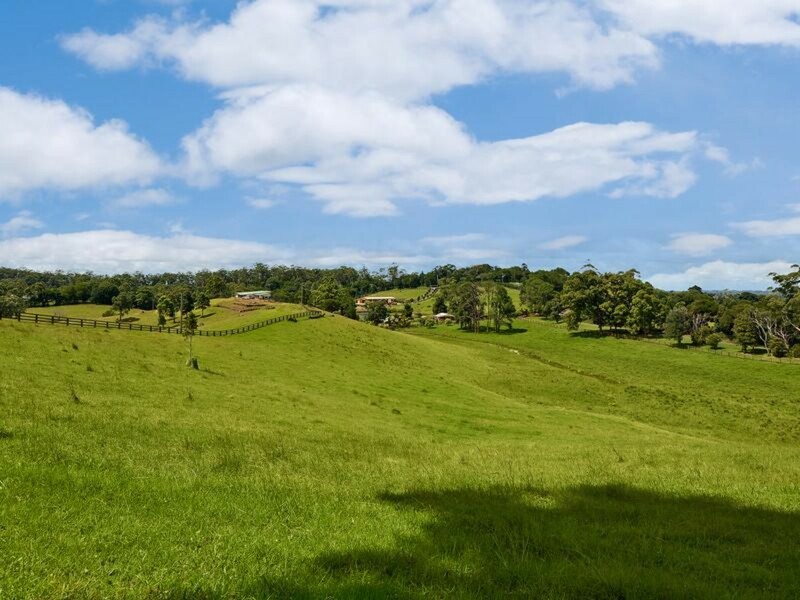 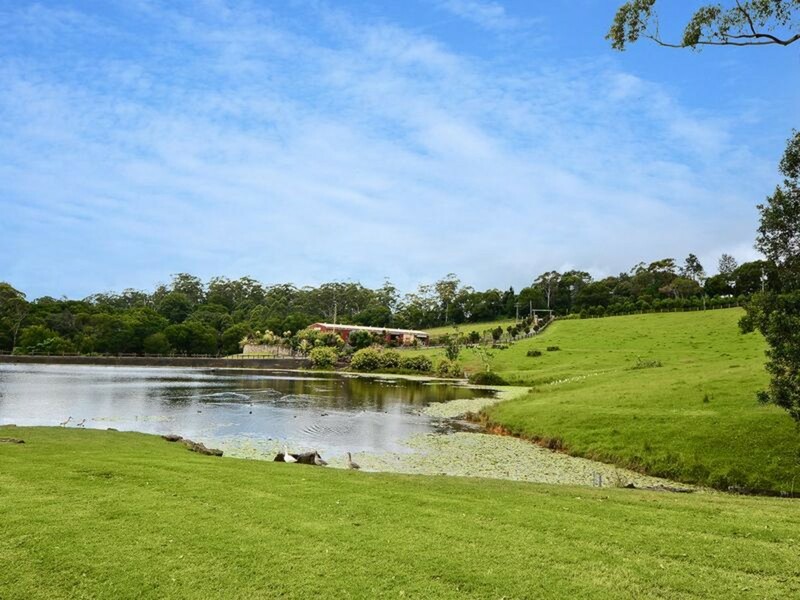 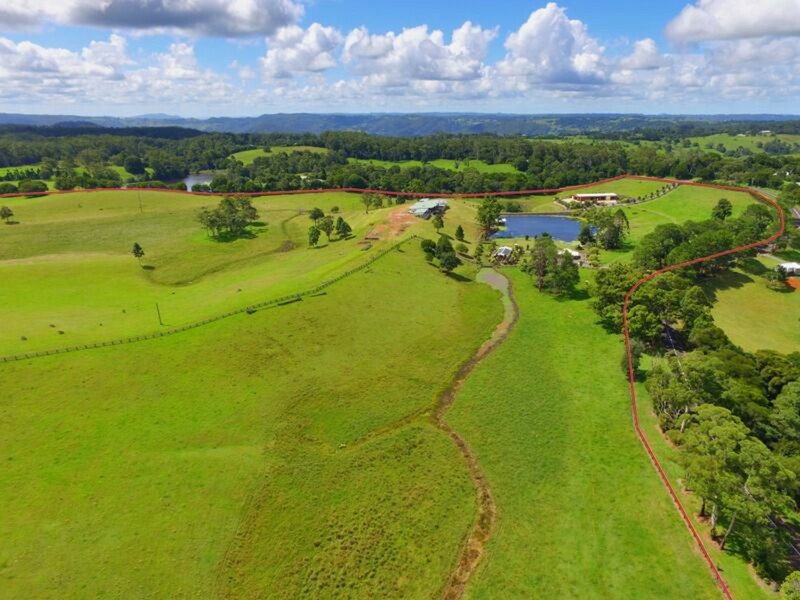 This unfinished masterpiece is an incomparable offering in the Maleny real estate marketplace, not to be missed! 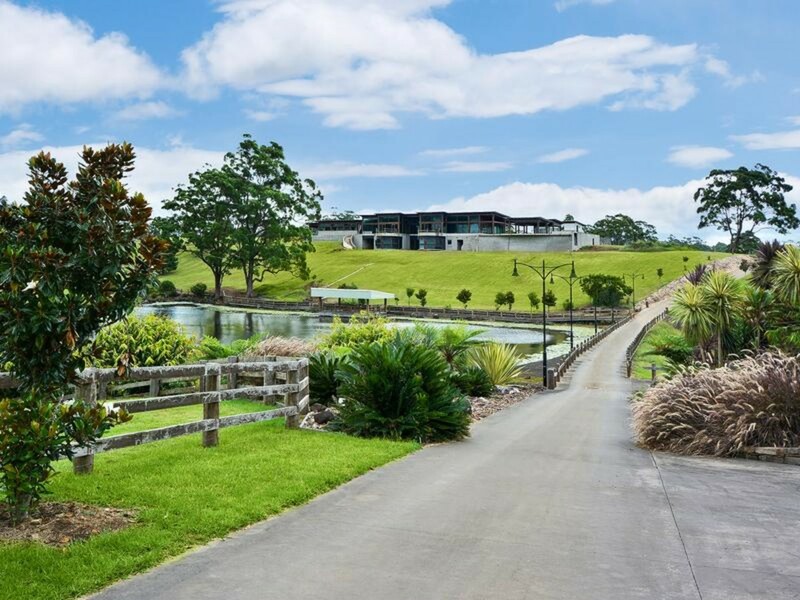 The contemporary ranch sits proudly on the ridge, overlooking acres of water and picturesque rural countryside. 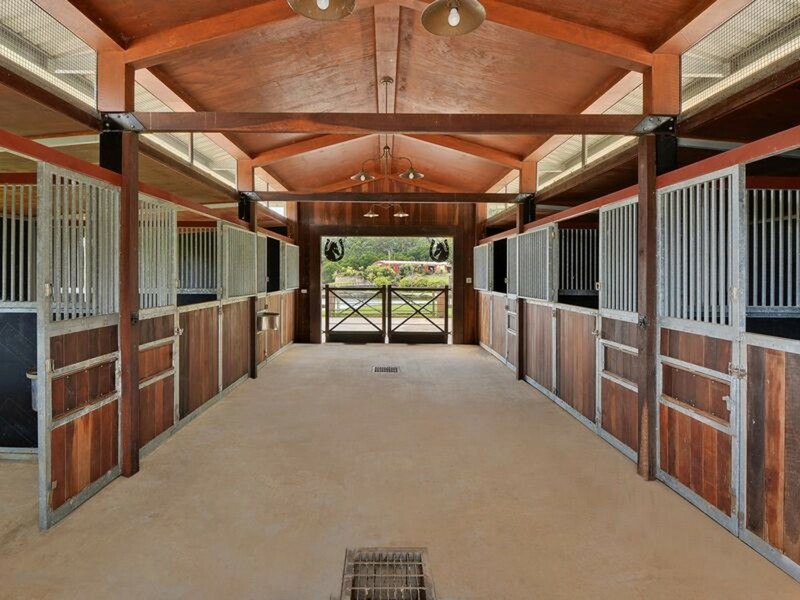 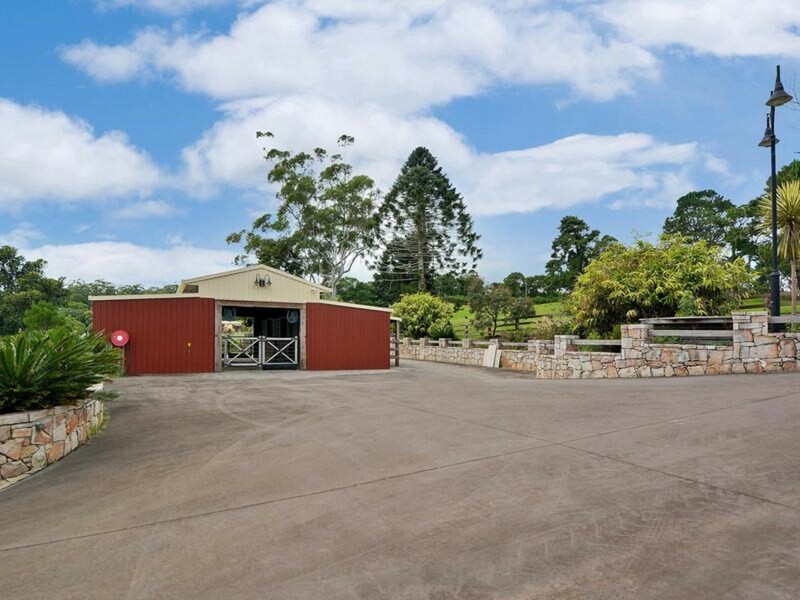 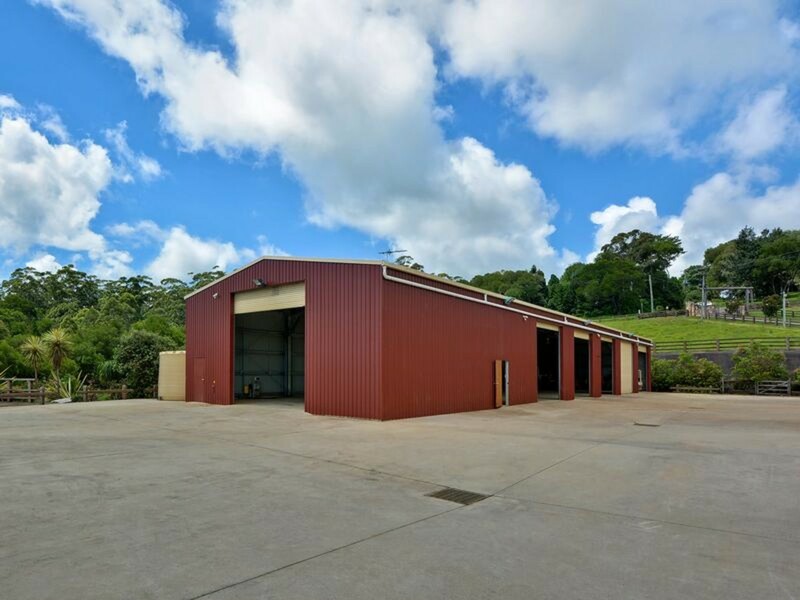 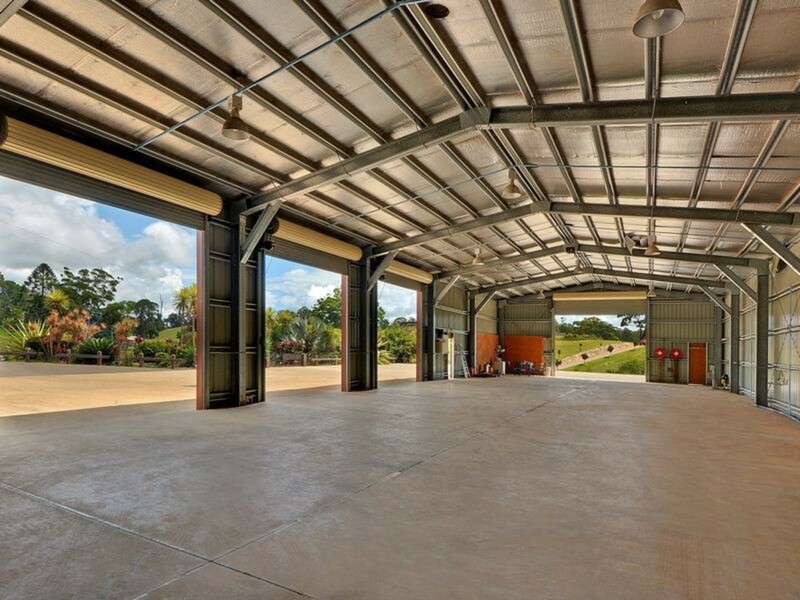 Offering 95 pristine acres ideal for any pursuit, this blue-chip holding is truly unique hosting an expansive home of well over 1000m2 in floor area and workshop/storage/vehicle accommodations of over 750m2 in floor area. 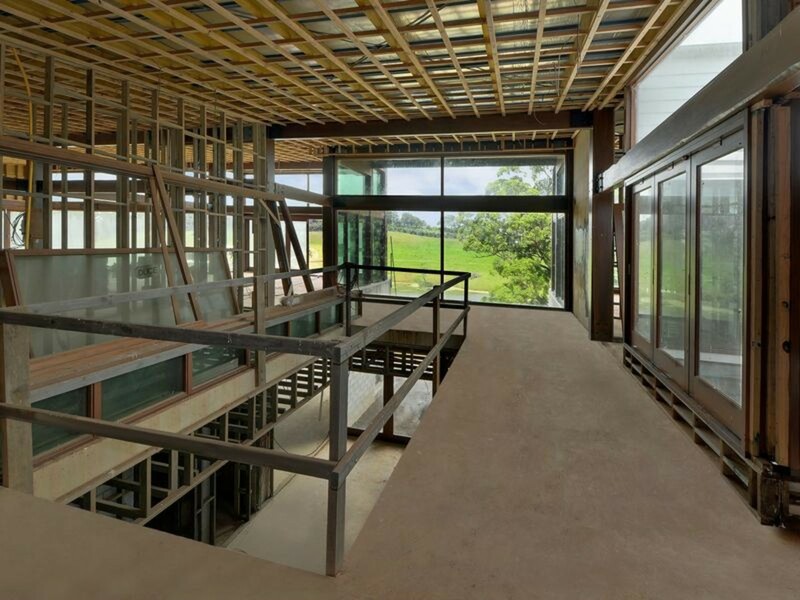 Your opportunity allows for full interior choices to be yours and yours alone – All the hard work and effort has been taken care of. 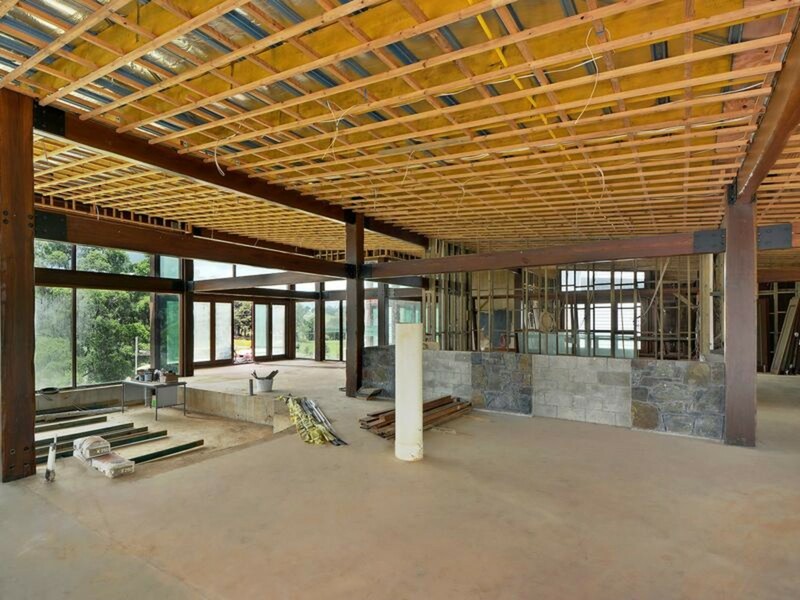 Come along with your interior designer and complete this masterful work of art to your own liking! 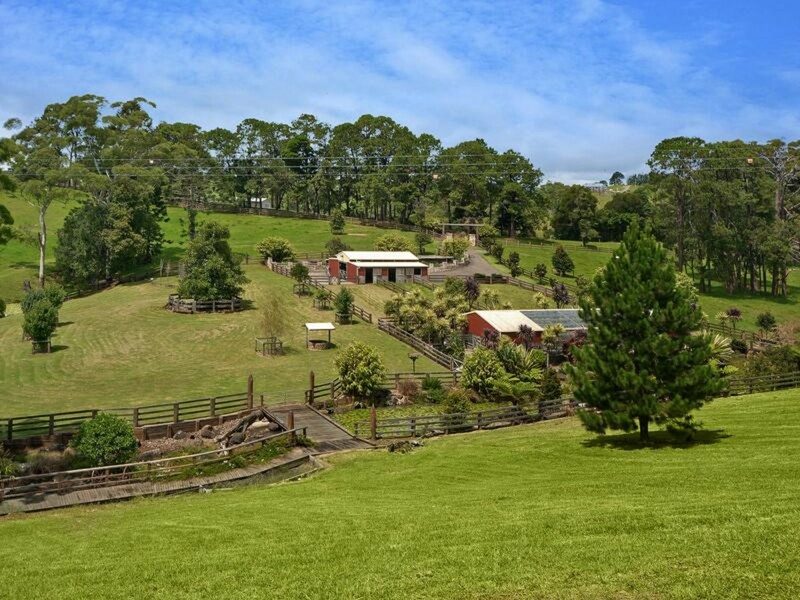 * Substantial cattle yards – Comfortably run 60 breeders on this farm! 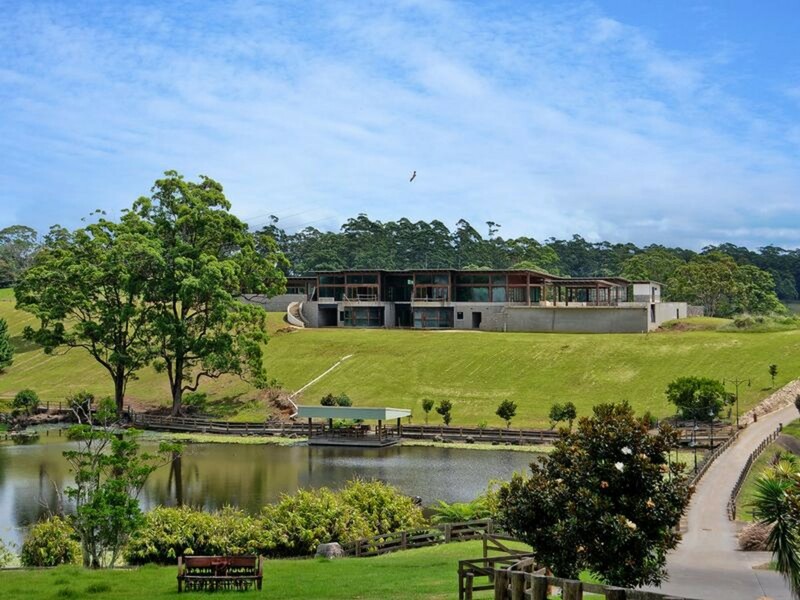 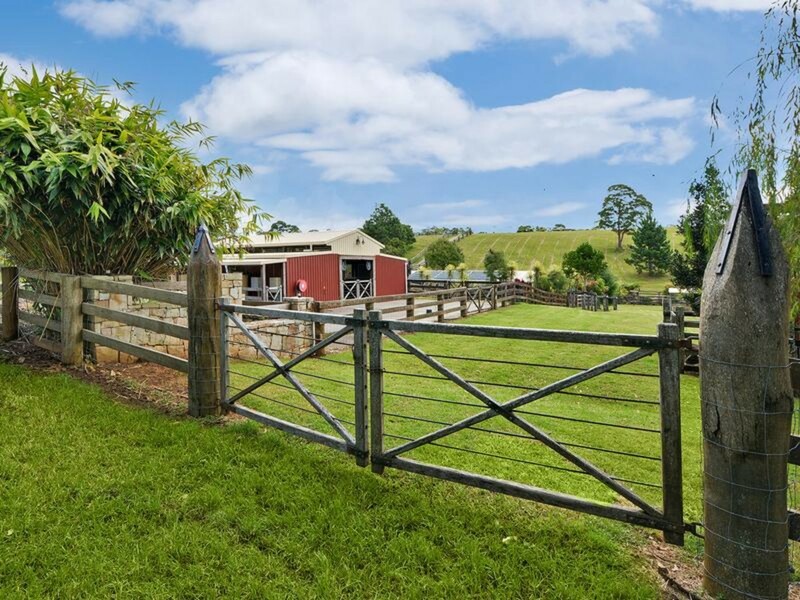 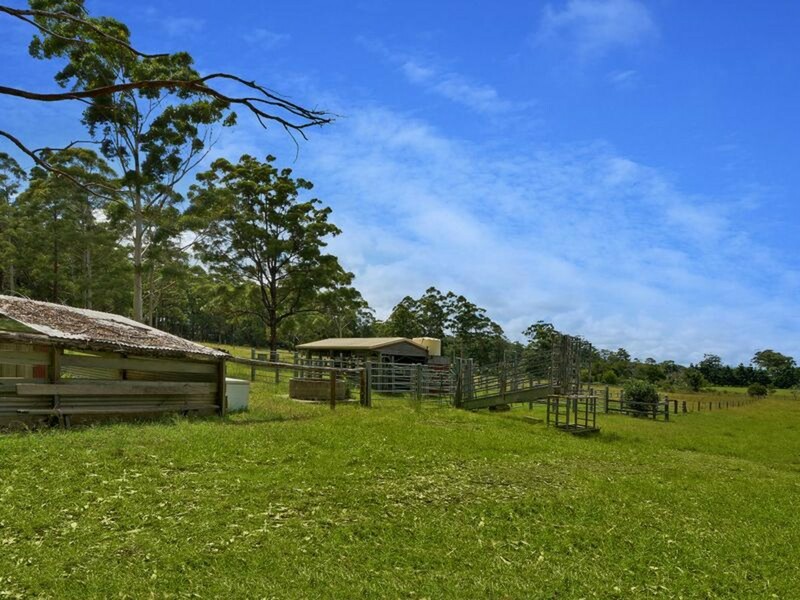 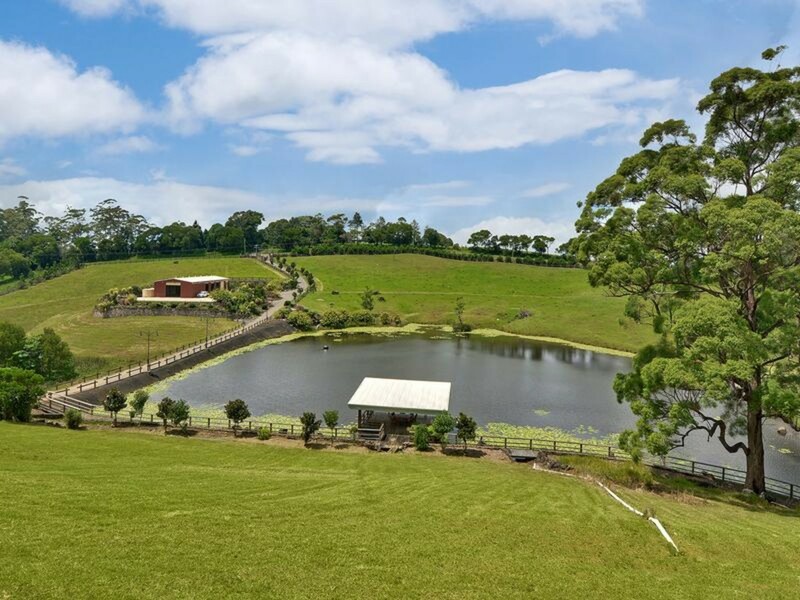 A practical distance from major metropolitan areas, yet remote enough to truly escape the world; this Maleny Estate is an Australian ‘Grand Design’ that you will be proud to own. 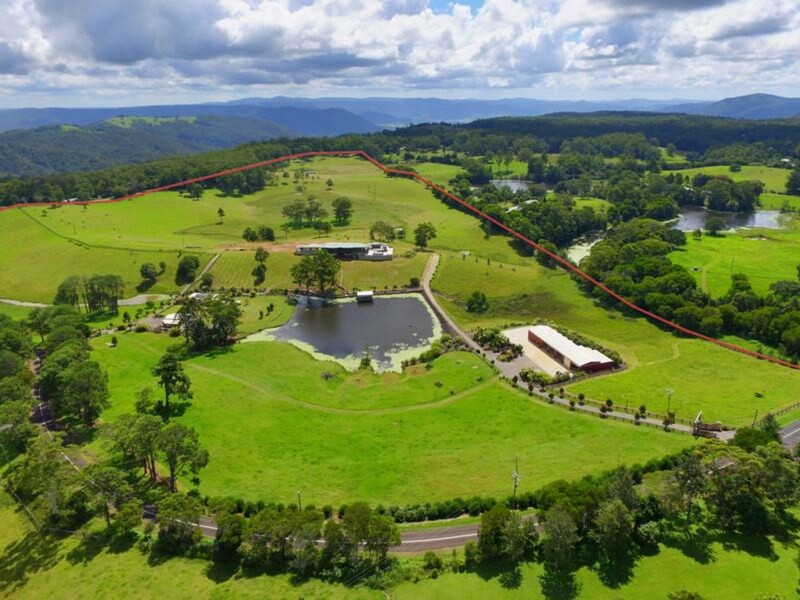 Contact RE/MAX Hinterland for further details.